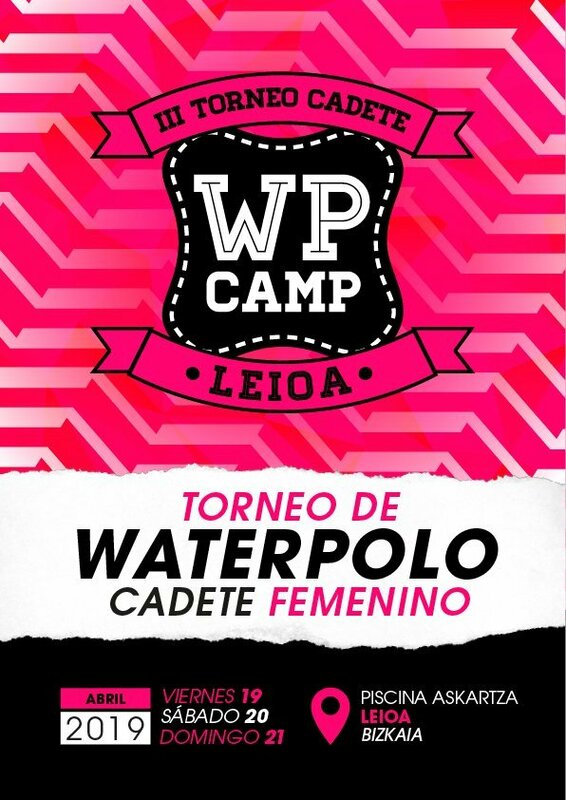 The third U16 female Water Polo Tournament WP CAMP Leioa will be a great opportunity to enjoy an amazing competition with teams from all over Spain. 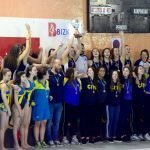 You will spend three fantastic days of tournament very close to Bilbao, discovering the famous city playing water polo. In our third edition, two players of the year 2002 will be allowed to be called in each match. 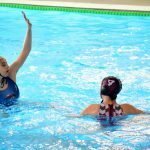 A great opportunity to enjoy water polo in your Easter holidays! 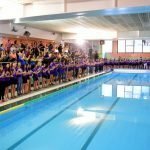 The Askartza Sports Center is a sports area of about 100,000 square meters located in the municipality of Leioa (Bizkaia). 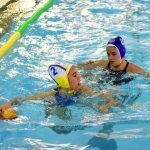 In its pool of 25 meters dispute its official parties of water polo the equipment of National First Division of the masculine Askartza and the feminine Leioa. 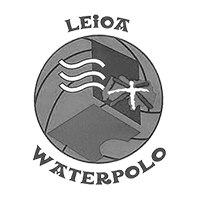 The rest of the teams that stay overnight during the Third WP CAMP Leioa Tournament will be staying at the Poshtel Bilbao Hotel, located a few meters from the Guggenheim Museum and only 10 minutes by car from the pool Askartza. This spectacular lodging will offer the services of breakfast to the participants, while the meals and dinners will be realized in the Residence Atalaia. 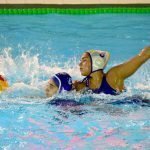 The organization of the water polo tournament will coordinate a free coach service that will join Poshtel Bilbao and the venue of the competition several times a day. 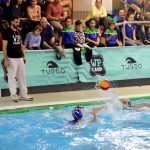 All the players who participate in the water polo tournament WP CAMP Leioa will take a kit of our technical sponsor Turbo. 3 NIGHTS PACK (215 €): Entrance on Thursday 18th April in the afternoon and departure on Sunday 21st April after breakfast (3 nights full-board and Turbo equipment). > The tournament will have between 12 and 16 teams. 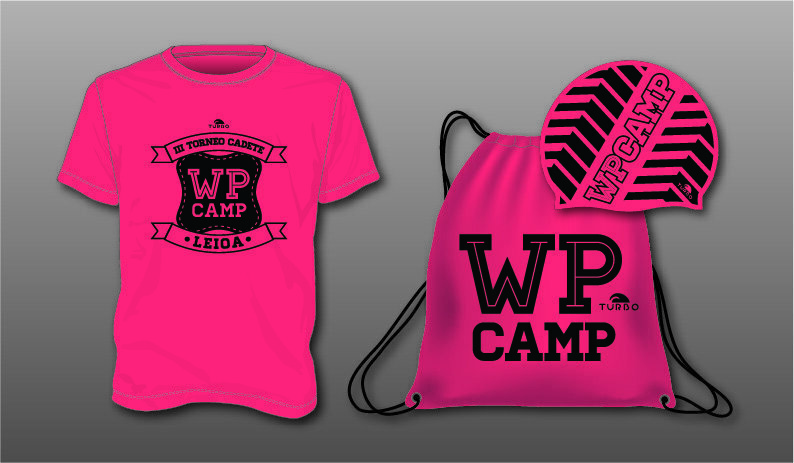 The places will be awarded by strict order of payment in the registration. 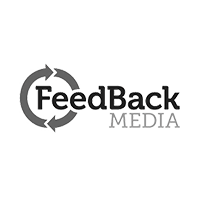 > The registration period is from November 8 to March 1. > The registration fee is 180 € per team. 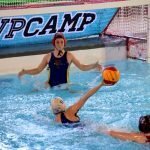 If you also enroll a team in the U14 WP CAMP BIZKAIA Tournament, a 50% discount will be applied to the registration fee of one of the two teams. 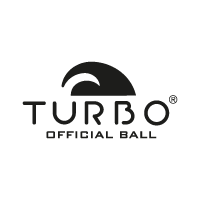 > In case of registering 13 or more players, the organization will cover the expenses of two coaches per team. 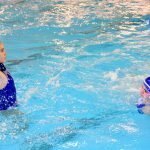 In case of registering 11 or 12 athletes, the organization will be responsible for the expenses of a trainer. 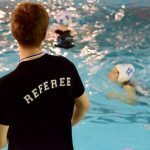 In case of registering 10 or less players, the organization will not assume the cost of the technicians.